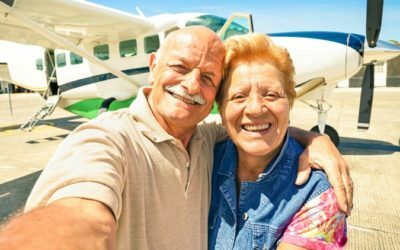 ‘Don’t resuscitate this patient’: What happens when providers misunderstand living wills? What do DNR orders really mean? 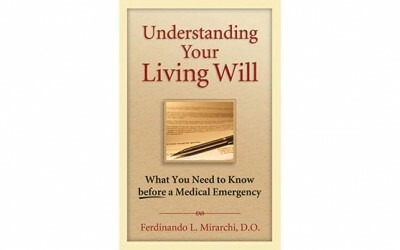 How to Interpret a Living Will?